Florida's capital city is an exceptional place to live. 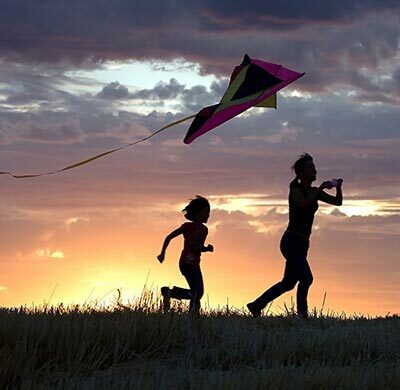 From museums and major universities to beautiful outdoor recreation, Tallahassee offers many great things...one of which is hot and humid weather! There's no doubt about it -- a crucial part of enjoying life in Florida's panhandle is a reliable and efficient air conditioning system. An unreliable system can be a great inconvenience, and an older, non-efficient system can cause utility bills to spike to unreasonable amounts. Gidden's Air Conditioning, Inc. is a trusted Tallahassee air conditioning contractor who provides maintenance, repair and new installation services. We stand out from other contractors by our extensive experience, and attention to detail. We're a Trane Certified Comfort Specialist, which is an acceditation that Trane® gives only to their elite contractors. This simply exemplifies our dedication to industry best service and solutions. So what goes into a quality indoor comfort system? A lot actually. In addition to the actual air conditioner, indoor equipment such as the indoor coil, fan motor and thermostat all must work together to achieve an excellence overall level of comfort and cooling efficiency. 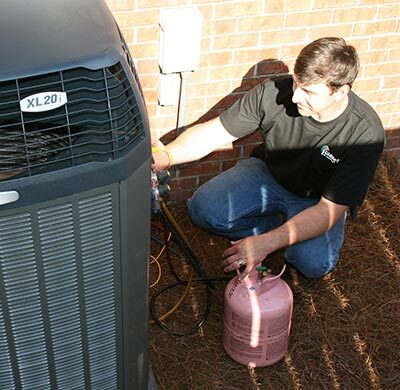 Too many homeowers spend more money than they need to when they trust a Tallahassee air conditioning contractor who is still "learning the ropes". When you rely on Giddens, you're tapping into a deep reservoir of experience that will leave you completely satisfied! Part of a well performing and efficient Tallahassee air conditioning system is a programmable thermostat like the Trane ComfortLink II. 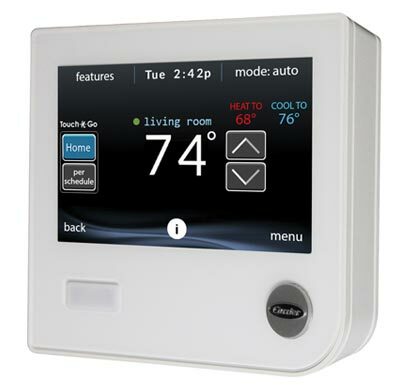 Proper programming can save you money on utility bills, and modern digital thermostats like the ComfortLink offer advanced features such as remote access, weather forecasts, and more! We know repair isn't a fun word. Think about it: whether it is your boat, bike, car or air conditioner, repair typically means unexpected money right down the drain. 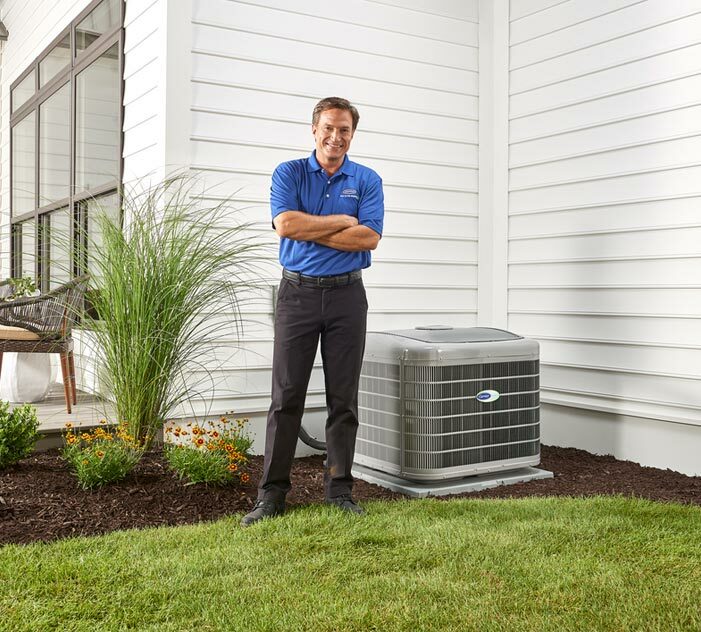 We understand the financial toll a malfunctioning air conditioner can be, and we help with fast, accurate repair service. We fix what really needs fixing, and protect your time and money! Have you heard any buzz about indoor air quality products? Maybe it sounds like the latest idea to extract money out of the wallets of homeowners! We're here to clear the fog and explain why you should consider these products for your home. They can protect your family from airborne toxins that build up inside. They can also protect system efficiency and regulate humidity. 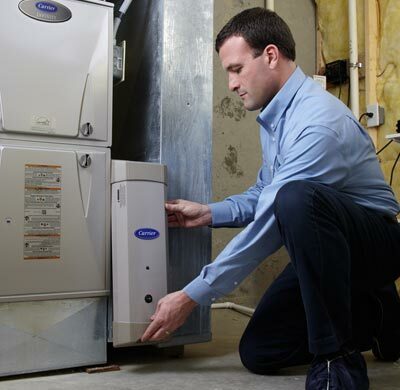 An important part of an efficient, reliable air conditioning system is in fact seasonal maintenance. Whether your system is new or old, you need it. Imagine skipping oil changes on your car -- would it break down right away? Probably not. It would however begin losing fuel efficiency, and eventually you'll face pricey repairs. We maintain any make and model of equipment. Air Conditioning Tallahassee: as you can see, there are many things to talk about with indoor comfort control -- and we haven't even come close to all of them on this page! Thanks for your interest in using us for your heating and cooling requirements. For amazing service simply dial (850) 562-0300 today!